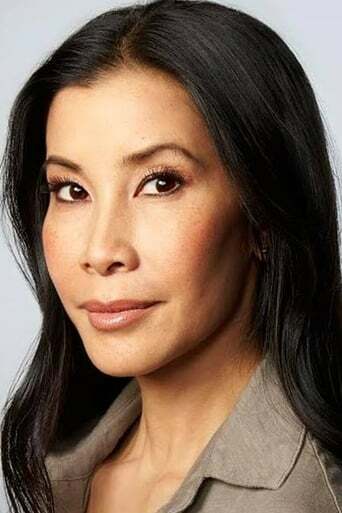 ​From Wikipedia, the free encyclopedia Lisa J. Ling (born August 30, 1973) is an American journalist, best known for her role as a co-host of ABC's The View (from 1999–2002), host of National Geographic Explorer, reporter on Channel One News, and special correspondent for the Oprah Winfrey Show and CNN. She is the older sister of Laura Ling, a journalist who was detained and released in 2009 by the North Korean government. Description above from the Wikipedia article Lisa Ling, licensed under CC-BY-SA, full list of contributors on Wikipedia. Aug 30, 1973	in Sacramento, California, U.S.